When a dog bites someone, it is an unpleasant situation for everyone involved. The owner is worried about a lawsuit, and the person who has been bitten has to worry about possible medical ramifications. From a legal standpoint, it is good to know what happens and what your legal recourse is if a dog ends up biting your child. Whether or not you have any legal recourse when your child is bitten by a dog, depends a great deal on whether your child was provoking the dog. If your child was harassing the dog or hitting the dog with a stick, that would be considered provocation and would put the liability on you rather than the owner of the dog. In this situation, it will be highly unlikely for you to be able to successfully sue the owner of the dog for the bite. 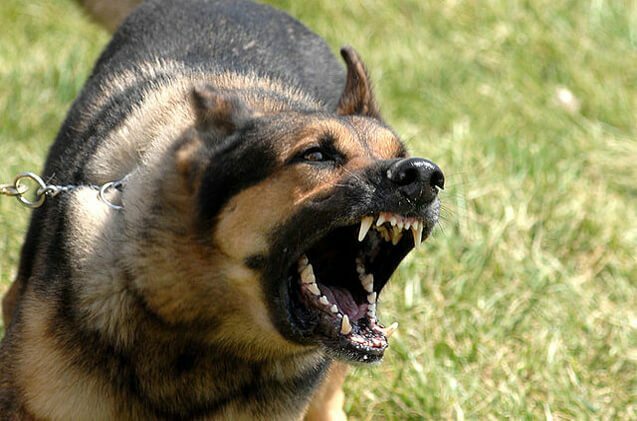 The majority of the time, the owner is expected to know whether or not their dog is likely to bite someone. 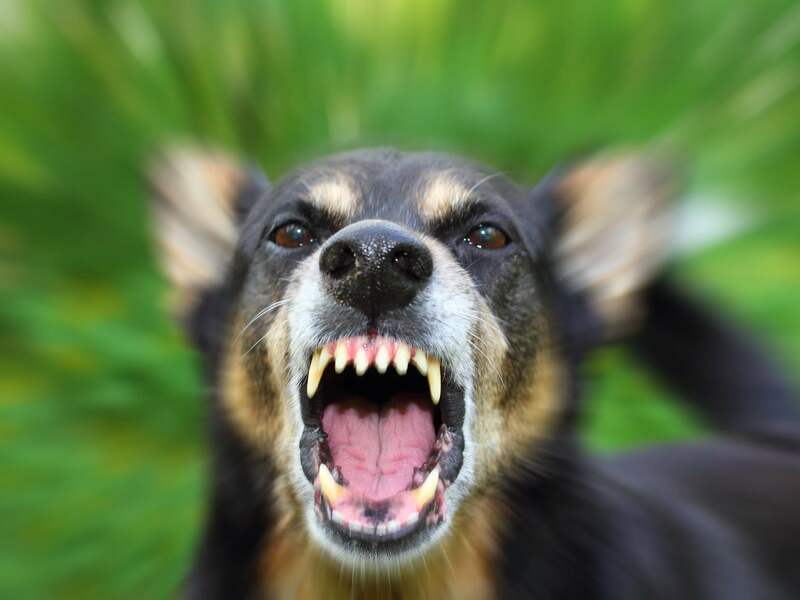 However, there are some states that have strict liability laws, where the owner is liable for any instance where their dog bites someone, regardless of prior knowledge. According to common law, which is based on history and court decisions rather than any direct provisions within the law, the owner will be considered negligent if they have failed to take action that should have been reasonably expected, given what is known about the dog. This is how it works in most states. If the dog had previously engaged in this kind of conduct or the defendant had had some sort of knowledge of the dog’s tendency to misbehave, it is more likely they would be considered liable in the eyes of the law. It would be necessary for the plaintiff to show a prior tendency because lawmakers believe it is unreasonable to hold the owner liable otherwise. However, in some states, there are strict liability laws, where if a dog has been known to be vicious or violent in the past, the owner is liable whether or not it is possible to prove negligence. In addition, dogs are often placed into different legal categories based on their breeds, and owners can face liability based on this alone. For example, pitbulls are generally considered a dangerous breed and can increase the chance that the owner will end up being held liable if the dog attacks someone. However, it is also important to keep in mind that provocation is important. If the ‘victim’ in question was actively provoking the dog and performing actions that would obviously cause harm to the animal, that animal can be seen to have simply acted in defense by biting. In many cases, though, if the victim is young, usually under age 4, the court will often find that the child could not have had the intent to provoke the dog. Dog bites can be a serious issue with serious consequences. If you are dealing with this situation in Oklahoma, you should contact an experienced attorney, such as Tracy Tiernan. Tracy Tiernan has the experience and expertise to be able to answer your questions and help you navigate your way through this difficult legal situation. For more information on Dog Bites please visit our site.